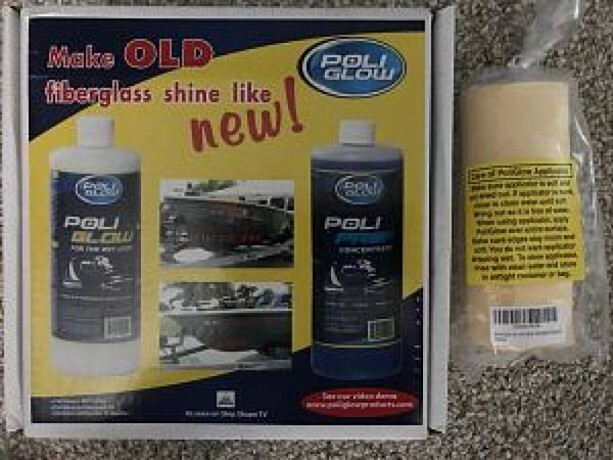 Complete new Poli Glow kit with extra applicator. Also, separately purchased PoliGlow Applicator. Poly Glow kit was 75 and the applicator was 18 from Amazon a short time ago. But, I opted to have my RV painted so no need for the kit. Asking 75 for the bundle and I'll pay the shipping.